"My client calls upon the management of Jet Airlines to pay the salaries outstanding for the months of January, February and March 2019 by April 14 2019 (and future monthly salaries by the 1st of each proceeding month), failing which my client shall be constrained, instructed to inform you, to resort to all constitutional and legal methods available to it to ensure payment of the salaries of its members," the notice read. 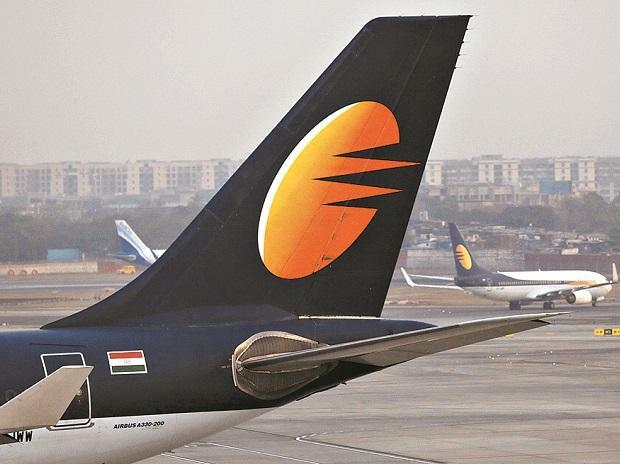 On March 25, Jet Airways Chairman Naresh Goyal and his wife Anita holding 51 per cent of the equity resigned from the board and transferred control to the lenders. Thereafter, an interim management committee was created to manage and monitor daily operations and cash flow.